A beautiful bundle of joy comes with sore leaky breasts, so finding a practical and comfortable nursing bra is essential. However, just because you are nursing doesn’t mean you want to wear a frumpy bra! 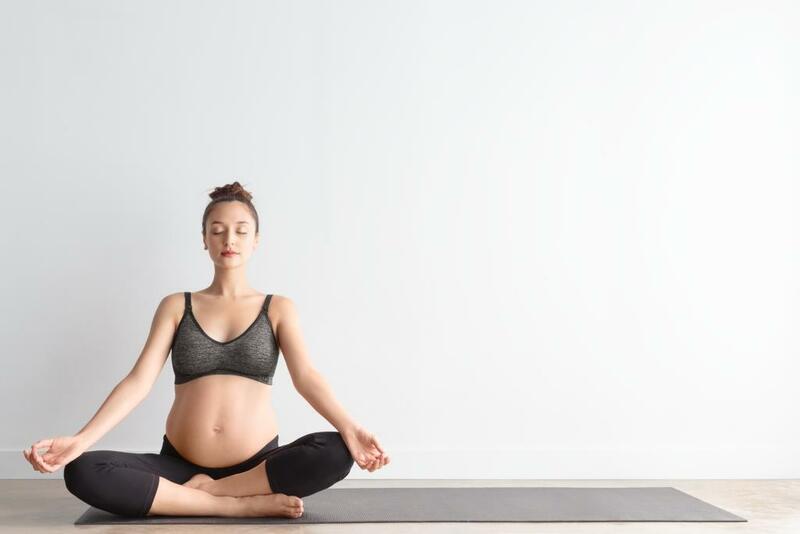 Body Silk have created a Seamless Yoga Maternity and Nursing Bra, which is comfortable, luxuriously soft, has easy opening nursing clips and is luxuriously soft! This wonderful bra can be worn comfortably at night to stop those pesky leaks and all day too! It is great value for money and comes in two beautiful colours, charcoal grey or pink. The truly unique bra has been specially designed with patented Silverbreeze™ technology to support low impact activity such as yoga and pilates as well as everyday activity while adjusting to life as a new mum.